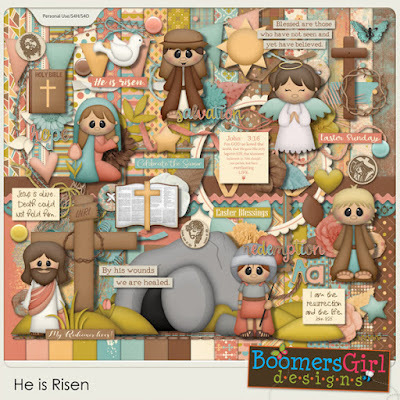 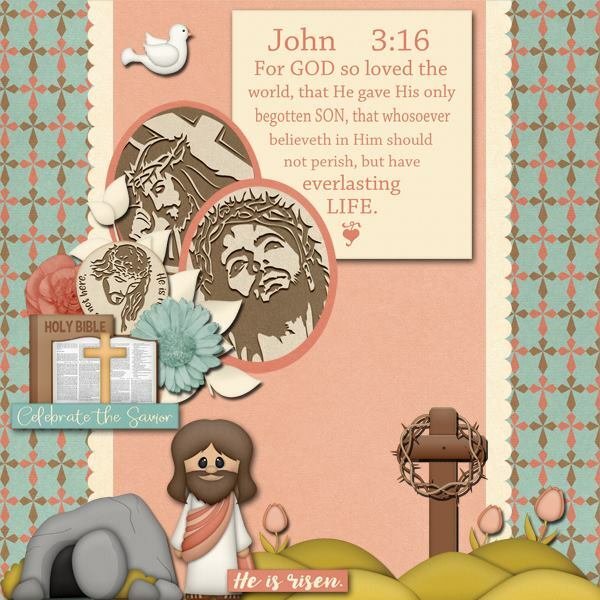 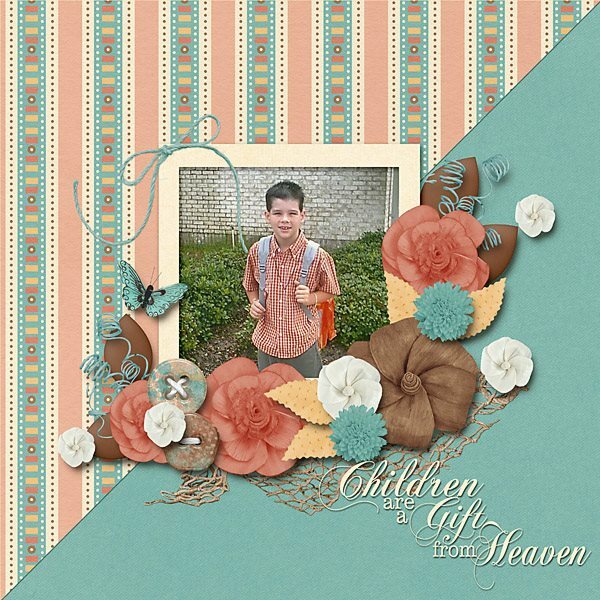 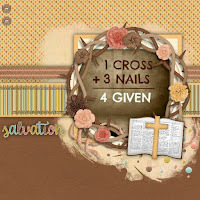 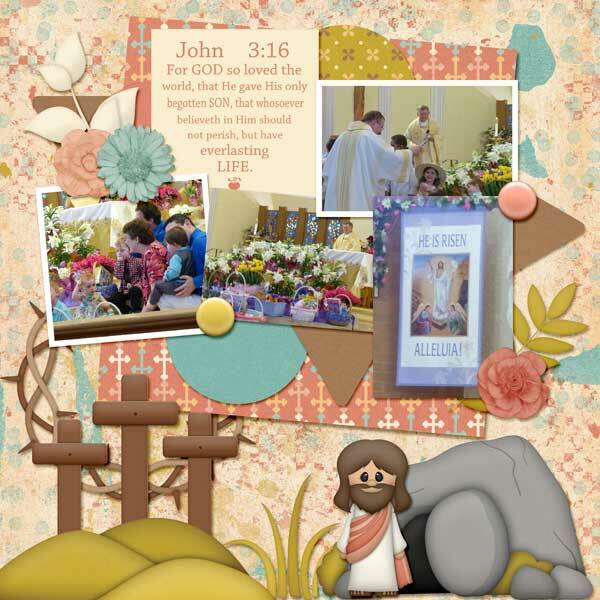 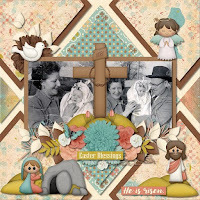 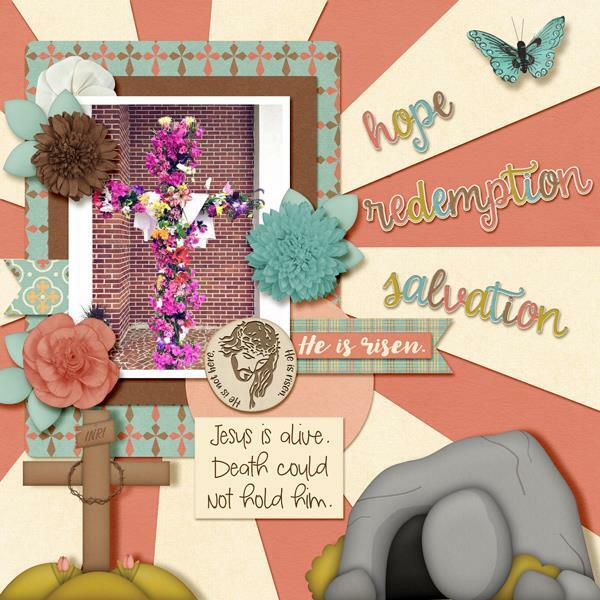 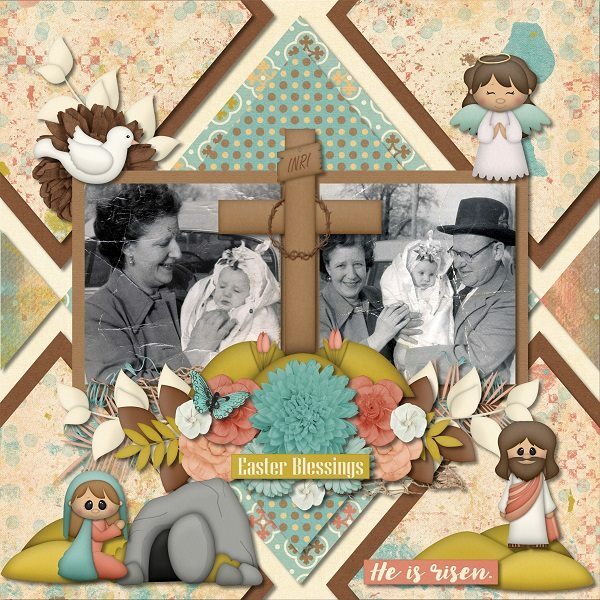 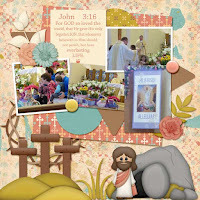 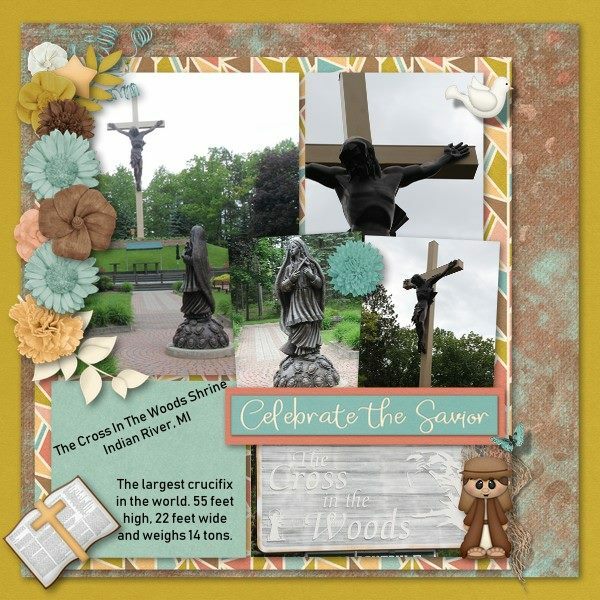 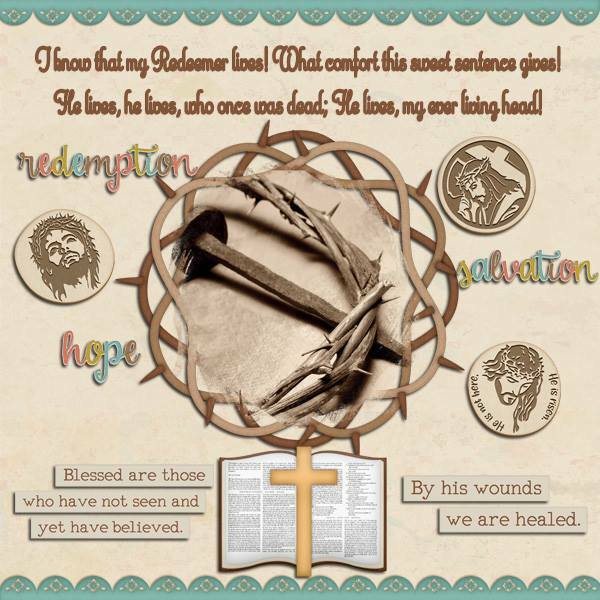 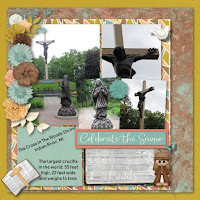 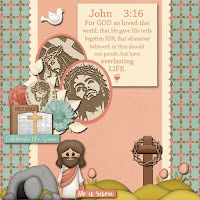 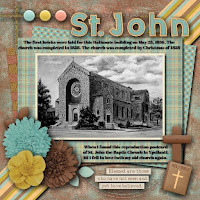 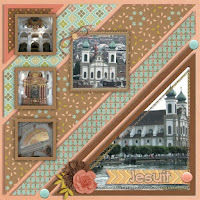 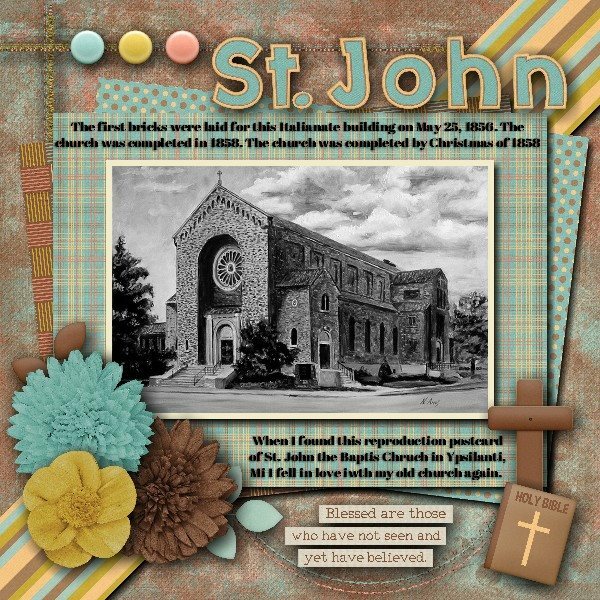 BoomersGirl Designs: "He is Risen" - New Easter Kit! 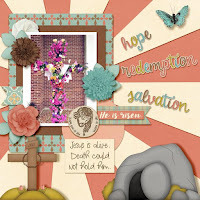 Easter is a celebration of hope for this life and the next one. 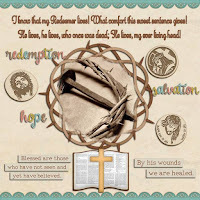 Celebrate this special Christian holiday with this spiritual kit!